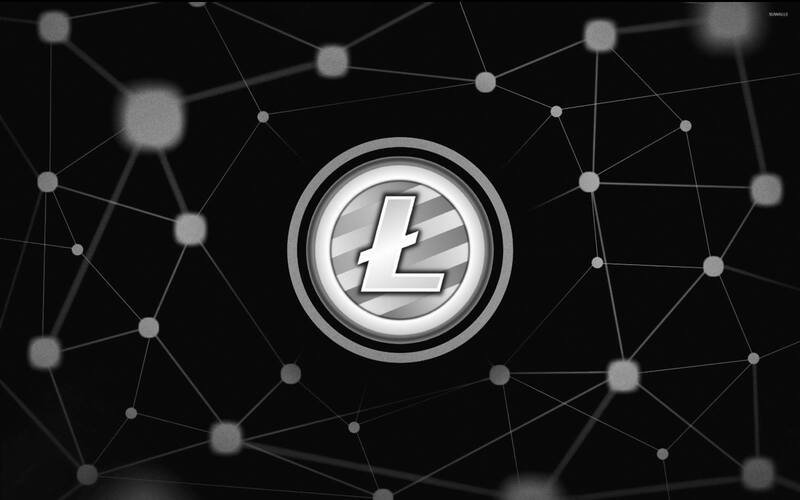 Litecoin is an open source peer-to-peer internet currency that is completely decentralized. It enables near-zero and instant payments to anyone in the world. Litecoin has the fastest transaction confirmation times and an improved storage efficiency than Bitcoin. Litecoin is relatively cheap as well. Why is Litecoin referred as silver to Bitcoin’s gold? Is PotCoin identical to Litecoin? What is the total number of Litecoins that will be mined? Why do litecoin use scrypt function? How to attain or get Litecoin cash? Is litecoin faster than bitcoin?